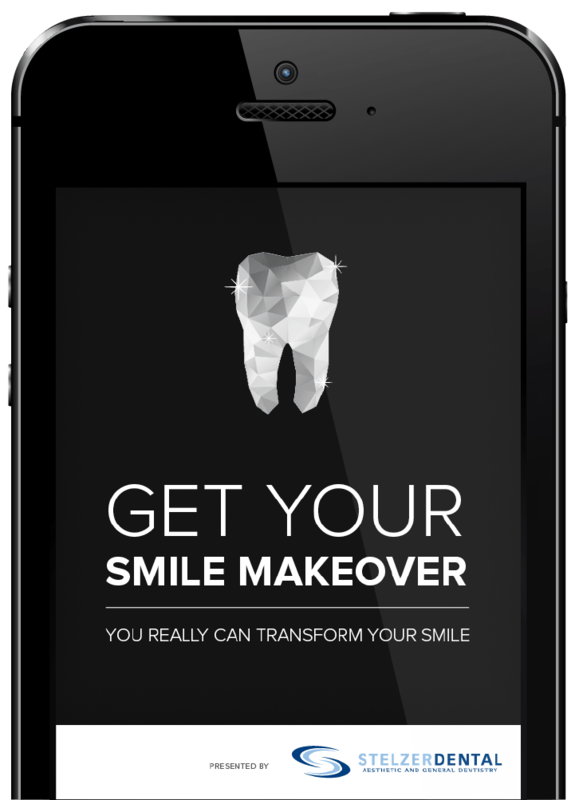 Download Our Smile Makeover eBook! You will never regret the appearance of your smile again! No two smiles are identical, your smile design consultation comes with customized results tailored to you. Your new smile will look completely natural, and will compliment your overall appearance. You will benefit from preserving and increasing your overall oral health for years to come. Having a smile you love can be a fabulous boost to your self-confidence and self-esteem. 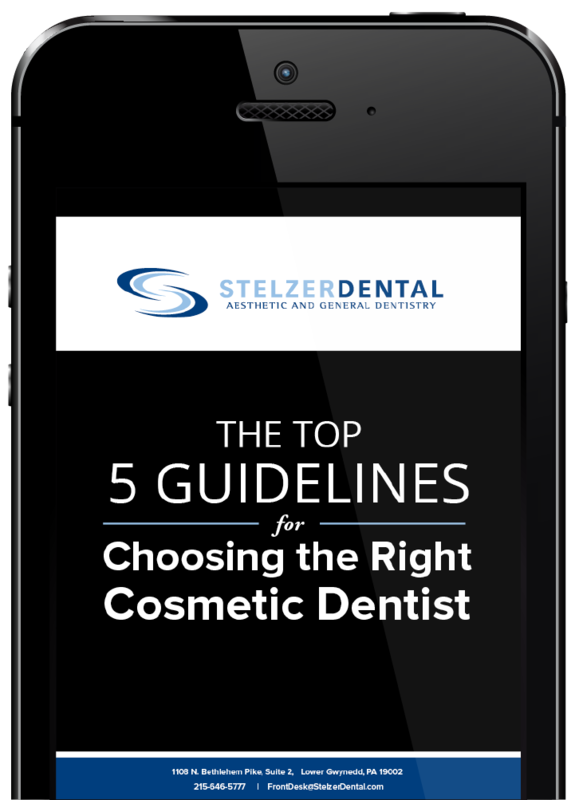 Download your FREE copy of Dr. Stelzer's new eBook today! Improving your smile is easier than ever before, ask Dr. Stelzer or a member of his amazing team in the Lower Gwynedd, PA area what they can do for you. ‘‘Best of the best. No one better for cosmetic dentistry. When you are ready for painless, quality dental work that genuinely makes you smile, Dr. Stelzer is the man. ‘‘Best dental office in town. High-end aesthetic work, super friendly staff, all around an excellent experience. I highly recommend Dr. Stelzer and staff for all your dental needs. ‘‘How many people can say they love going to the dentist. I sure can! Thanks to Dr. Stelzer and his staff, I look forward to each and every appointment I schedule. 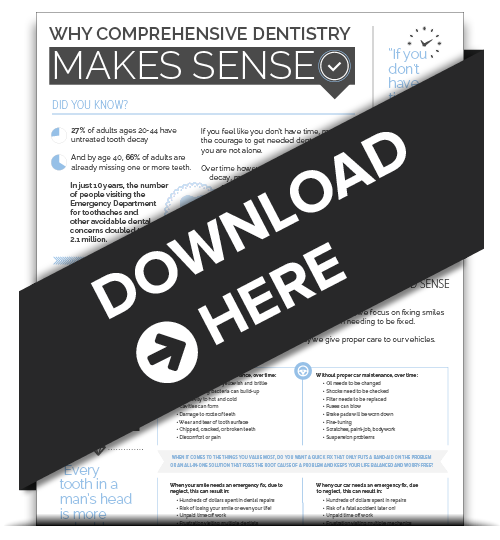 See what they have to say about cosmetic dentistry. 84% of American adults perceive having an attractive smile as important. More than 1/3 said they would not set up their best friend on a blind date with someone with bad teeth. 9 out of 10 Americans polled said they thought people with good teeth are more attractive. An overwhelming majority considers a person's smile to be very or somewhat important when meeting someone for the first time. Are you or someone you know thinking about cosmetic dentistry? Find out the 'need-to-know' points for yourself, and send them a copy as well. Make sure you are putting the most significant aspect of your personality – your smile – in the hands of the right cosmetic dentist. Start the journey to a healthier smile, and a better you!